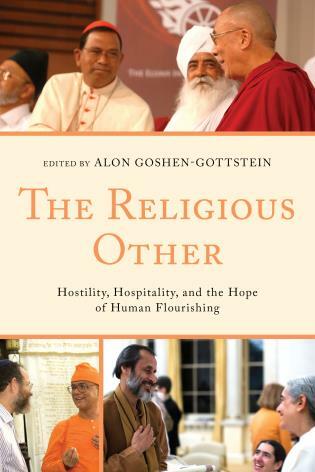 Alon Goshen-Gottstein is founder and director of the Elijah Interfaith Institute. 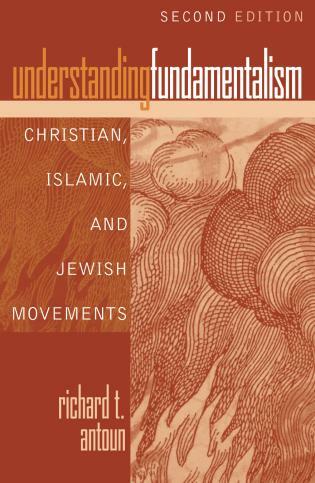 A noted scholar of Jewish studies, he has held academic posts at the Hebrew University of Jerusalem and Tel Aviv University and has served as director of the Center for the Study of Rabbinic Thought, Beit Morasha College, Jerusalem. 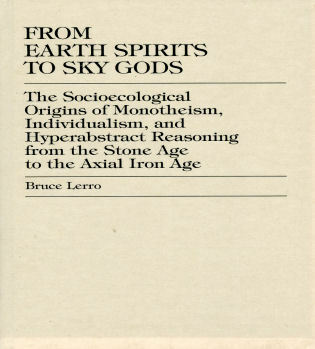 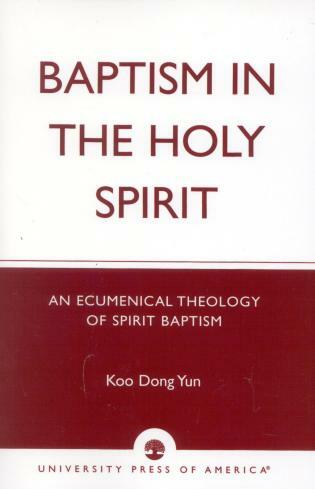 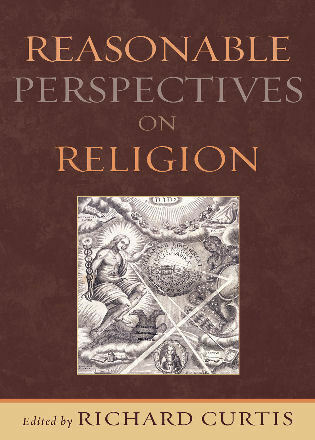 Better understanding of self and other, on its own, is enough reason to value highly the importance of interreligious friendship and to include this text in any contemporary canon on interreligious studies. 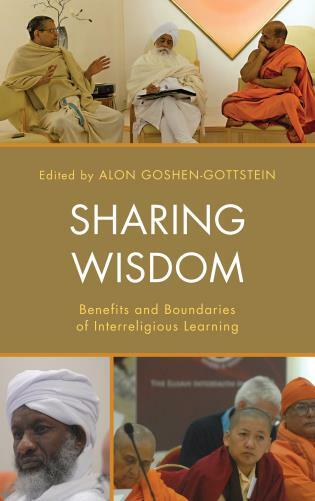 The volume concludes with a useful eightfold shared manifesto on interreligious friendship which can also be publicly accessed at elijah-interfaith.org/addressing-the-world/friendship-across-religions. 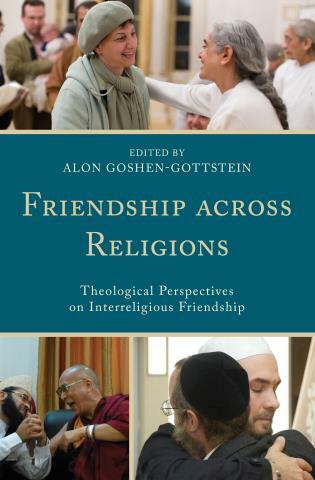 The Elijah Institute has blessed us with an in-depth exploration of interreligious friendship from the perspective of several religious traditions. 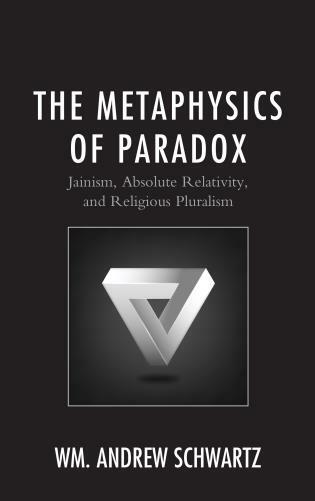 These essays are both erudite and edgy. 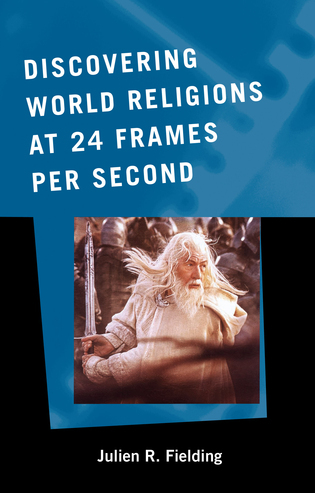 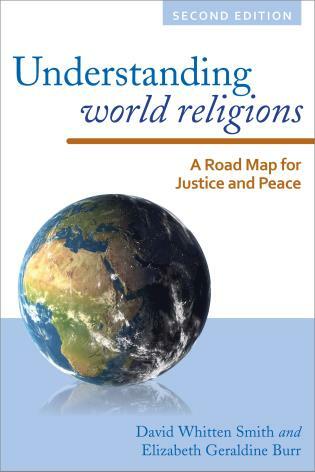 They look deeply into religious traditions in the hope of laying down a foundation for the future of interreligious relations in a world that promises to become only more complicated. 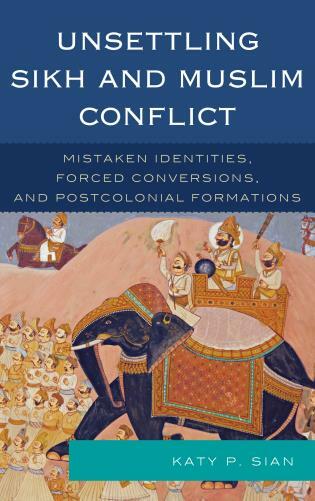 The authors search out the resources within the traditions that support interreligious friendships today and are fearless in pointing out the obstacles to such friendships also found in the traditions. 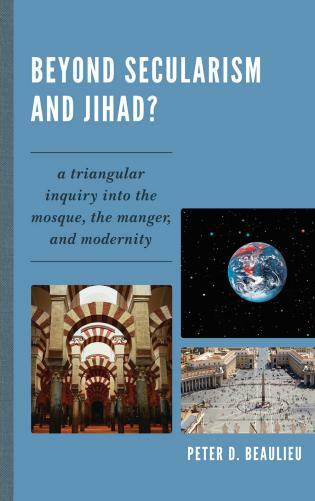 This book is going to be a very valuable contribution to a global discussion. 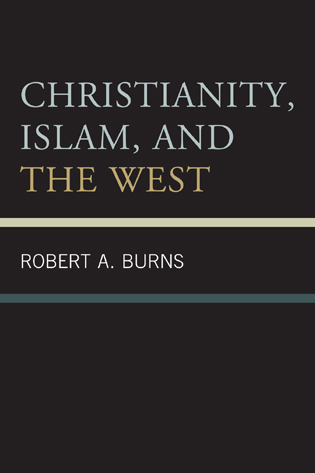 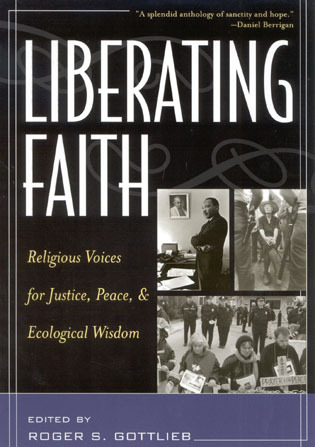 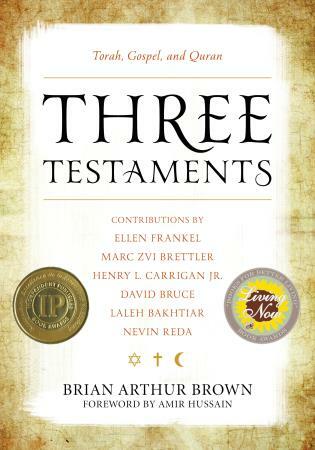 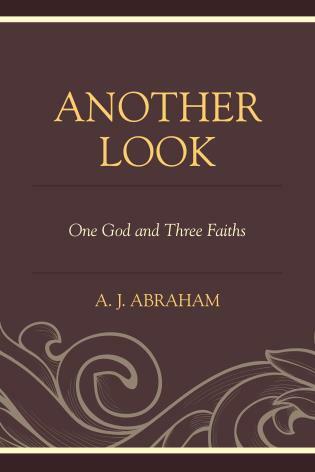 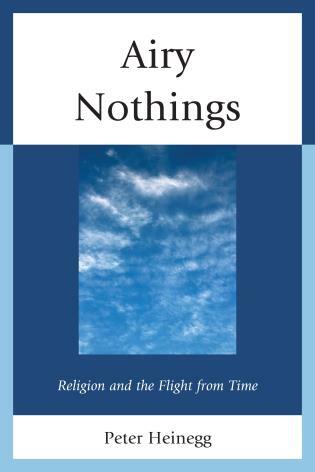 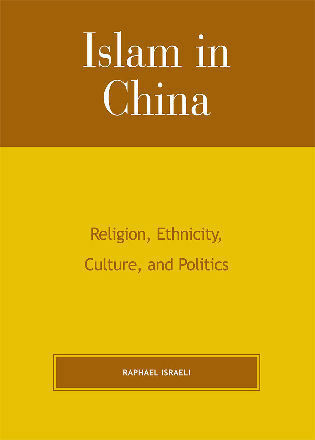 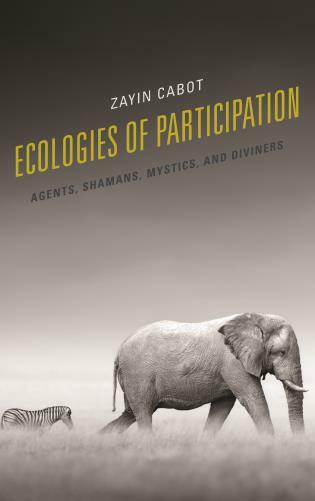 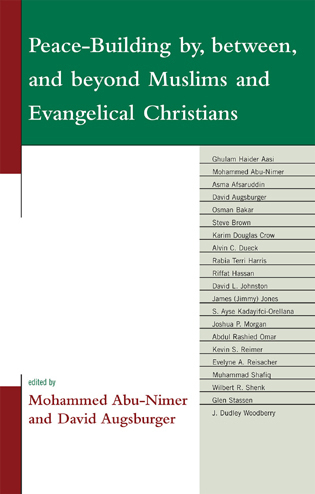 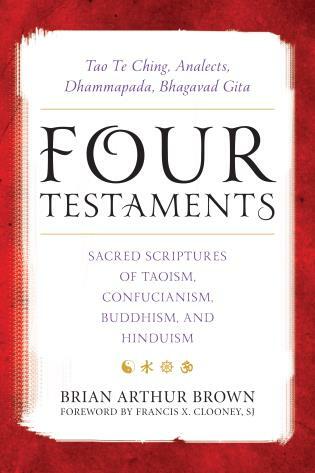 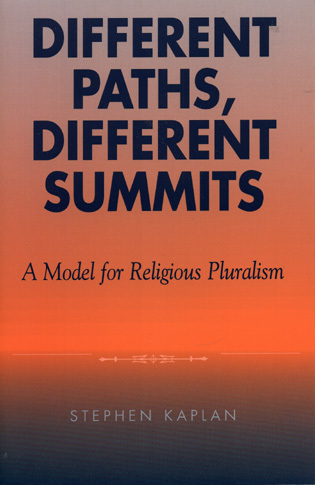 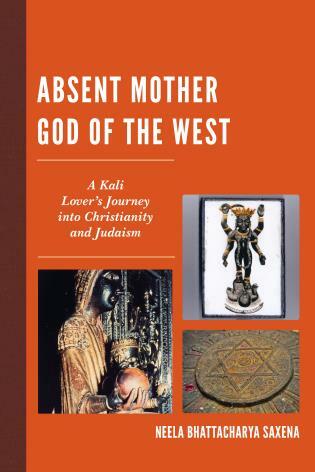 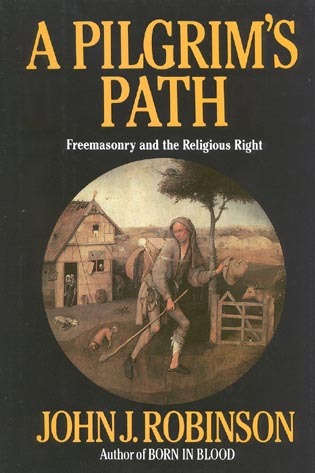 This book explores the notion of interreligious friendship. 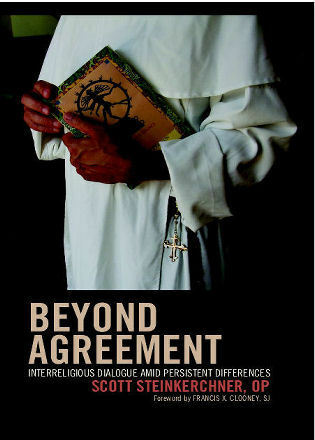 Friendship is one of the outcomes as well as conditions for advancing interfaith relations. 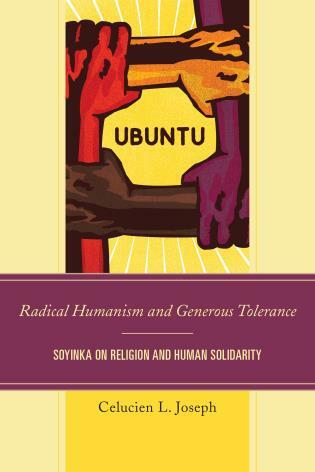 However, for friendship to advance, there must be legitimation from within and a theory of how interreligious relations can be justified from the resources of different faith traditions. 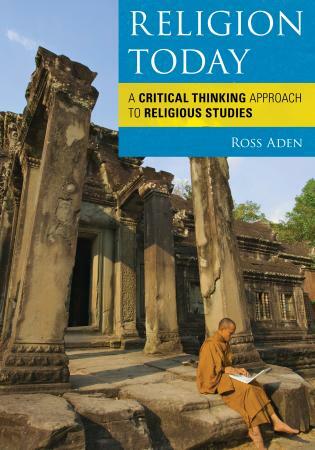 The present volume explores these very issues, seeking to develop a robust theory of interreligious friendship, from the resources of each of the participating traditions. 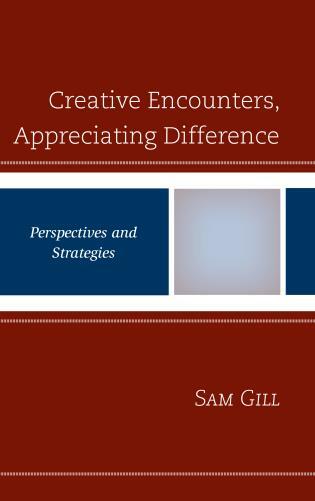 It also seeks to feature particular individual cases as models and precedents for such relations. 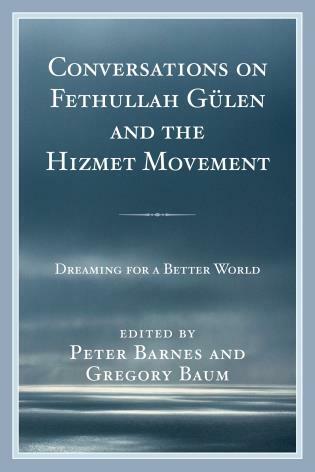 In particular, the friendship of Gandhi and Charlie Andrews, his closest personal friend, emerges as the model for the project.